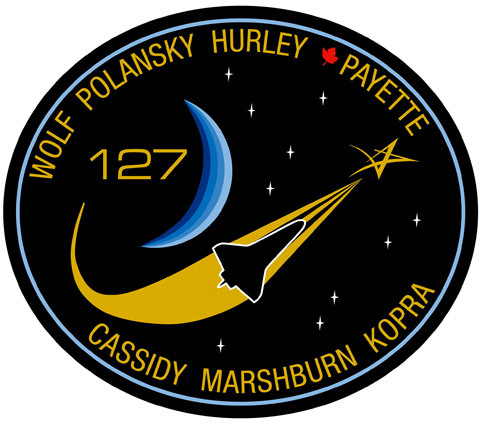 Space Shuttle Flight 127 (STS-127) Post Flight Presentation, narrated by the astronauts (18 minutes). 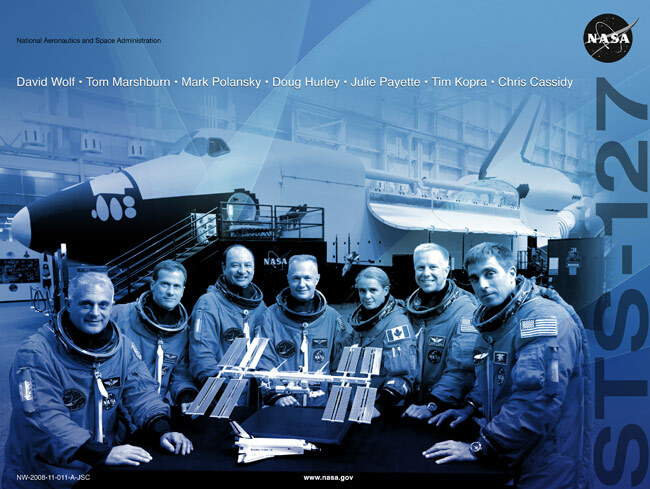 Crew: Mark L. Polansky, Douglas G. Hurley, Christopher J. Cassidy, Julie Payette, Thomas H. Marshburn, David Wolf. Launching ISS Expedition 20 Crew: Timothy Kopra. Landing ISS Expedition 20 Crew: Koichi Wakata.